We watched the opening night of Balletcenter's production of Romeo and Juliet last Friday at Ayala Center Cebu. Every time my husband and I attend theatrical shows like this, we always make it a point to dress appropriately. I've always admired the beauty and elegance of ballet fashion so I took my outfit inspiration from it. 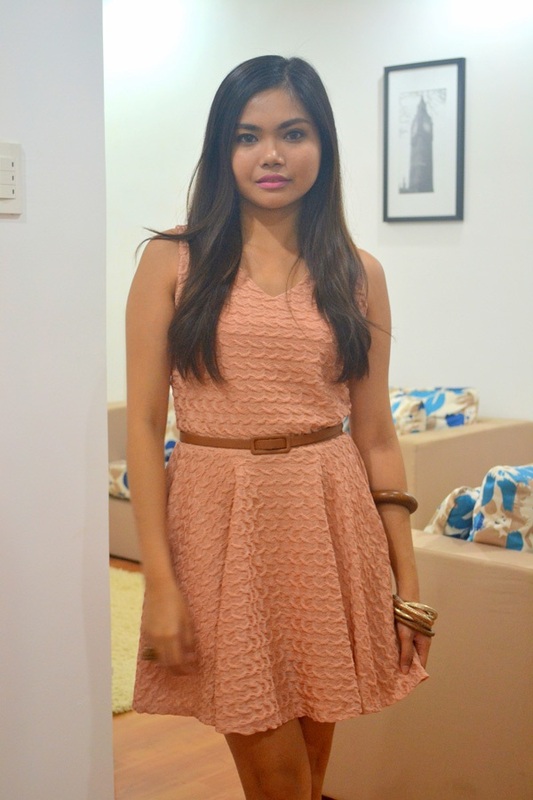 I channeled my inner ballerina and opted for this pretty pink dress from SM GTW. The dress provides a flattering silhouette and the color is the perfect shade of pink. I chose minimal accessories in browns and golds to keep the look clean and chic. 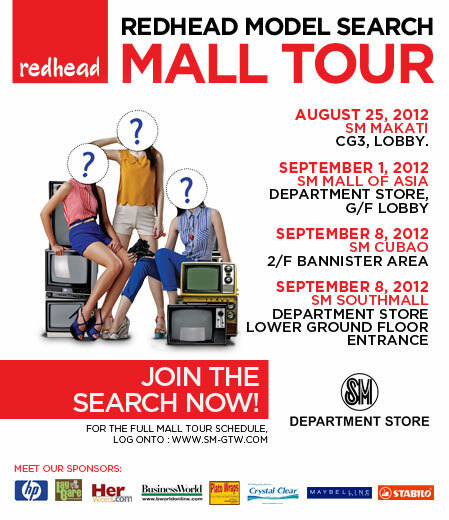 Alternatively, you may also join the search by attending their Mall Tour on the following dates and locations below. 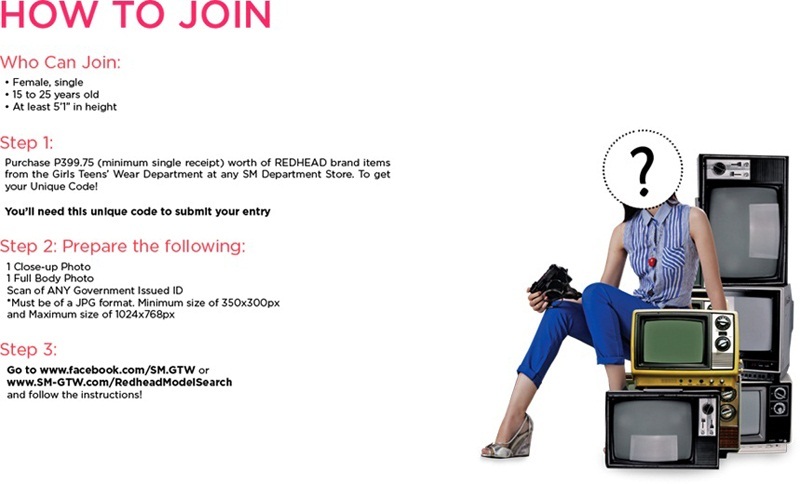 During the tour, you get to have a free mini make-over by the Maybelline Team, have your photo entries taken by a pro photographer, submit your application, meet and greet your favorite SM GTW bloggers and stand the chance to win awesome freebies and give-aways! For more details on the search, you can read my previous entry here. For updates, visit the SM GTW website, like them on Facebook and follow them on Twitter. You are PRETTY in PINK. The blog title is so apt. Nag diet nako after the show. Hello, SIZE 0. Wow your dress is so beautiful!!! Love the entire look! Hope you still remember me Alexa! Im baaack! Hi Alexa..what's your height? cause in the pictures you look petite but i think the clothes you wear make you look taller ;) do u have tips for petite,teeny-tiny girls like me?